CLOSEOUTS. 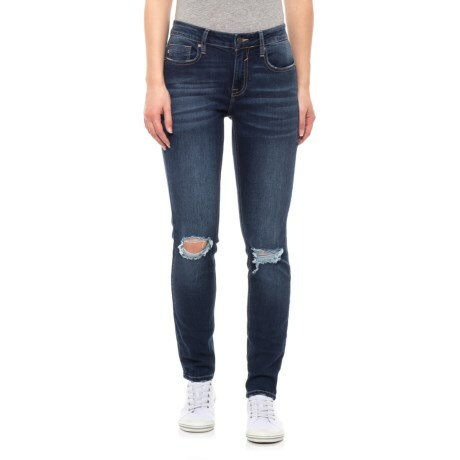 Curve-hugging, moves-with-you style and comfort can be yours, courtesy of Vigossand#39; Jagger skinny jeans, done in a dark-wash denim with ample stretch and a skinny-leg fit thatand#39;s fully on trend! Available Colors: DARK WASH.